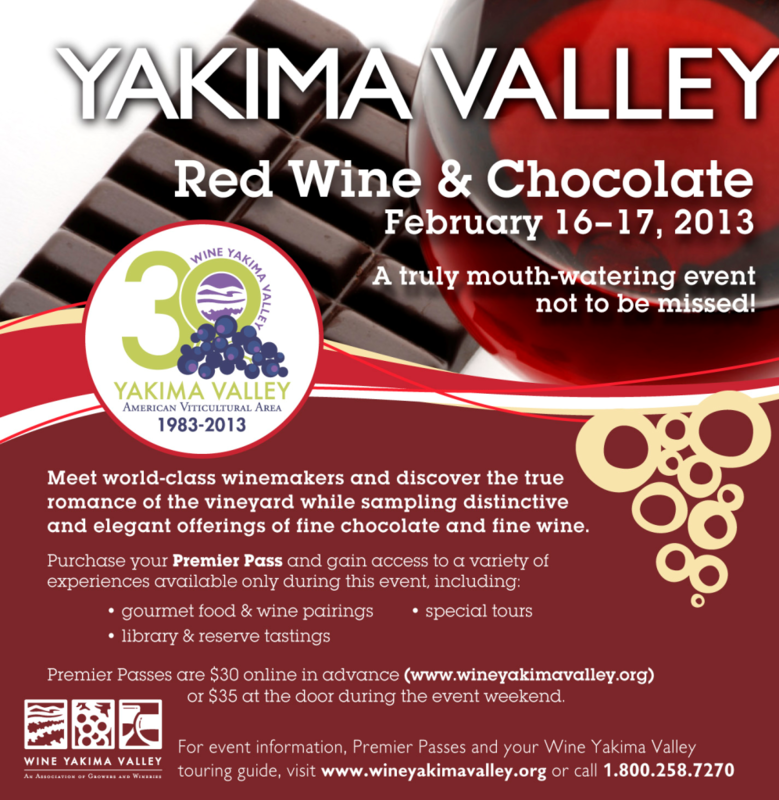 YAKIMA, Wash. — The fourth annual Roots and Vines Festival turns Yakima’s historic North Front Street turns into a celebration of Americana, roots and bluegrass music with craft beverages made in the city of Yakima. 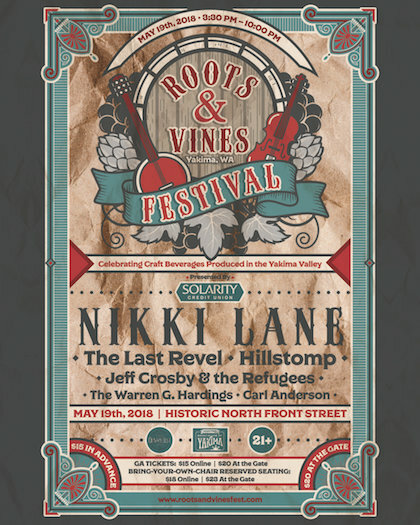 The Roots and Vines Festival spans eight hours of live music headlined by Nashville recording artist Nikki Lane, The Last Revel from Minneapolis and Hillstomp out of Portland. Enjoy food, beer and wine by Antolin Cellars, Kana Winery, Naches Heights Vineyards, Bale Breaker Brewing, Cowiche Creek Brewing, Hop Nation Brewing, Single Hill Brewing, Valley Brewing Co., Swede Hill Distilling and Tieton Cider Works. Tickets will be available at the Capitol Theatre Box Office or call 509-853-2787. This is a 21-and-older event. Tickets are $20 at the door.